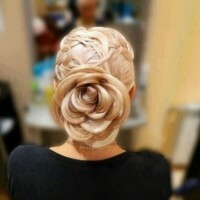 This angelic hairstyle softens the features and creates a girlish yet elegant look that would work equally well if you weren’t naturally endowed with the impressively long thick locks of Ashley Greene. 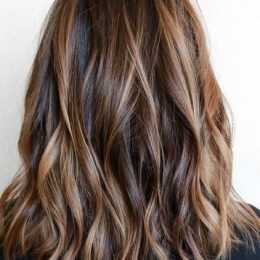 Loose waves and subtle golden highlights complement the soft style; the front of the hair is simply pinned back away from the face and the natural makeup completes the glowing, girl-next-door look. 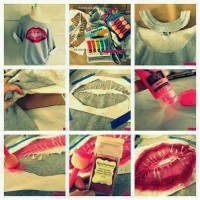 DIY: 15 Fashion Crafts Tutorials You Should Not MISS!